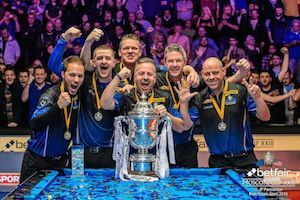 THE EUROPEANS needed just one match to retain the 2016 Betfair Mosconi Cup as Jayson Shaw had the honor of potting the winning 9 ball as he eased past Mike Dechaine 5-1 to spark wild celebrations at the Alexandra Palace. Team Europe entered the fray carrying a 10-3 lead after dominating the first three days of the competition and they delivered a crushing defeat to an American side that looked out of their depth at times in front of a very vocal 2,000 strong crowd. Shaw, who came into the event on the back of a run of brilliant form, never looked too comfortable over the first three days. However, he came with some terrific shots to banish Dechaine to the sidelines and secure the European’s seventh consecutive victory. A delighted Shaw said, “There were a lot of nerves out there but you have to stay calm and take every ball one at a time. It is easy to get hyped up with everyone screaming. It felt pretty good to make the winning 9 ball. 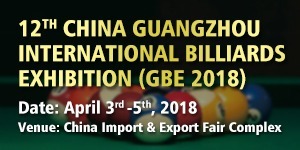 I had a pretty good year and had a couple of dreams about making the final 9 ball and it came true. For Europe it was a case of strength to strength under captain Marcus Chamat. After last year’s 11-7 win at the Tropicana, the emotional Swede fired his team up to further feats at the Alexandra Palace. “It has been an amazing week; how could you top what happened last year, but this year we came out firing,” said Chamat. “I used to live in America and I know what these guys are about. They will bounce back, America never gives up but this is probably the best team in the world, ever. I know they are watching in China, in the Philippines, well we will put these guys on a plane and come over. For once Niels Feijen kept his hands off the MVP trophy as Albin Ouschan’s three doubles wins and a singles win were enough to give the reigning World Champion the trophy in his second Mosconi Cup. “Before I played last year I had watched the Mosconi Cup for over ten years and always looked up to the people who won the MVP so it is a huge pleasure for me to be here with the MVP award in my hands. It has been a huge year and I am speechless. The Americans will need to look inwards as they try and regroup for next year. They have now won the Mosconi Cup just once in the past 11 years with bleak prospects for next December in Las Vegas. 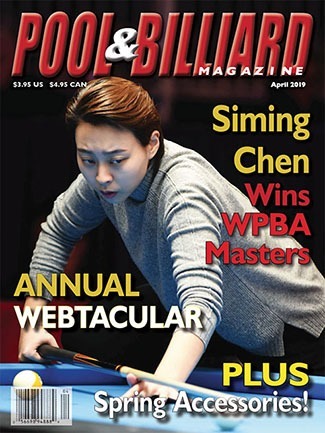 Shane Van Boening, unequivocally their best player, failed to record a single point, likewise Mike Dechaine who finished second in the year long Mosconi Cup rankings. 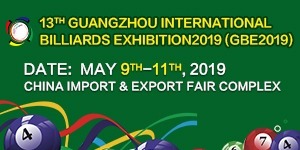 Their dejected captain Mark Wilson said, “Complete respect for the professionalism of Team Europe, they played great from start to finish and kept us off balance throughout the week. My five guys never quit, did everything I asked of them all week and I have great pride and respect for my team. I believe in them and we will be back. 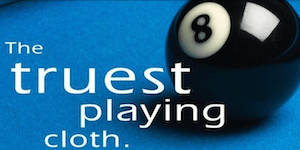 The Betfair Mosconi Cup is the annual Europe v USA 9 ball showdown. It runs from Tuesday 6th to Friday 9th December with all sessions getting underway at 18.30 GMT. There are a potential 21 singles and doubles matches with the first team to reach 11 carrying off the famous trophy. 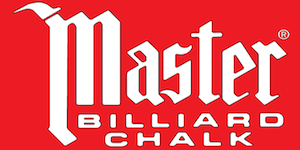 2016 MOSCONI CUP is sponsored Betfair. 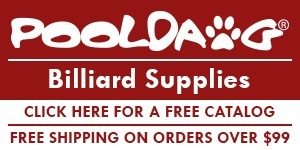 Rasson Billiards supply the Official Table. 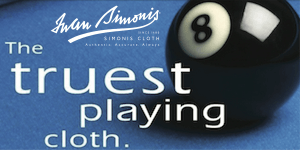 The cloth is supplied by Iwan Simonis and the Official Balls are Super Aramith by Saluc. Predator is the Official Cue of the event and Ultimate Team Gear provide all Mosconi Cup apparel.